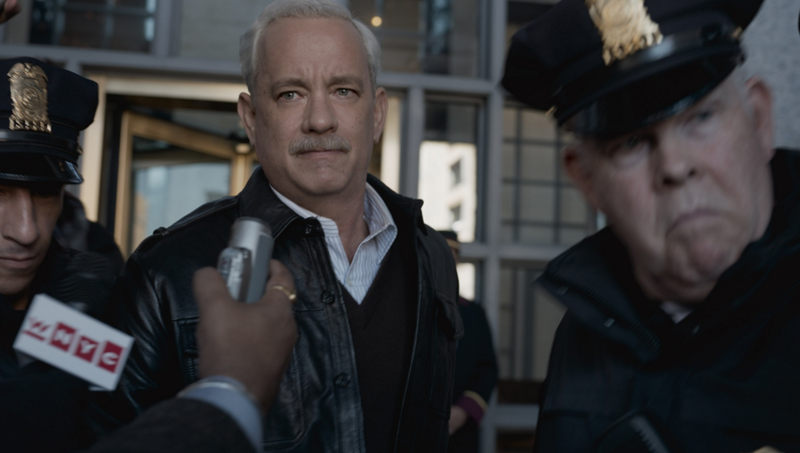 From Oscar-winning director Clint Eastwood (American Sniper, Million Dollar Baby) comes Warner Bros. Pictures’ drama Sully, starring Oscar winner Tom Hanks (Bridge of Spies, Forrest Gump) as Captain Chesley “Sully” Sullenberger. 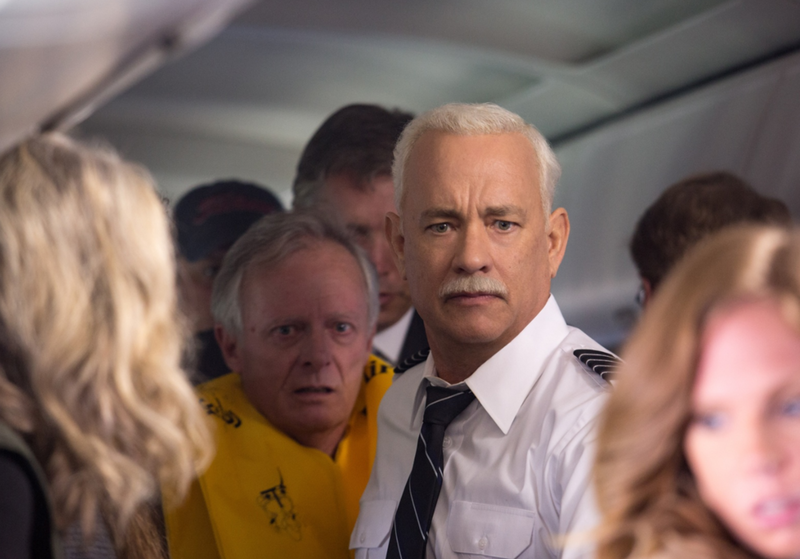 Sully also stars Aaron Eckhart (Olympus Has Fallen, The Dark Knight) as Sully’s co-pilot, Jeff Skiles, and Oscar nominee Laura Linney (The Savages, Kinsey, Showtime’sThe Big C) as Sully’s wife, Lorraine Sullenberger. Eastwood is directing the film from a screenplay by Todd Komarnicki, based on the book Highest Duty by Sullenberger and Jeffrey Zaslow.